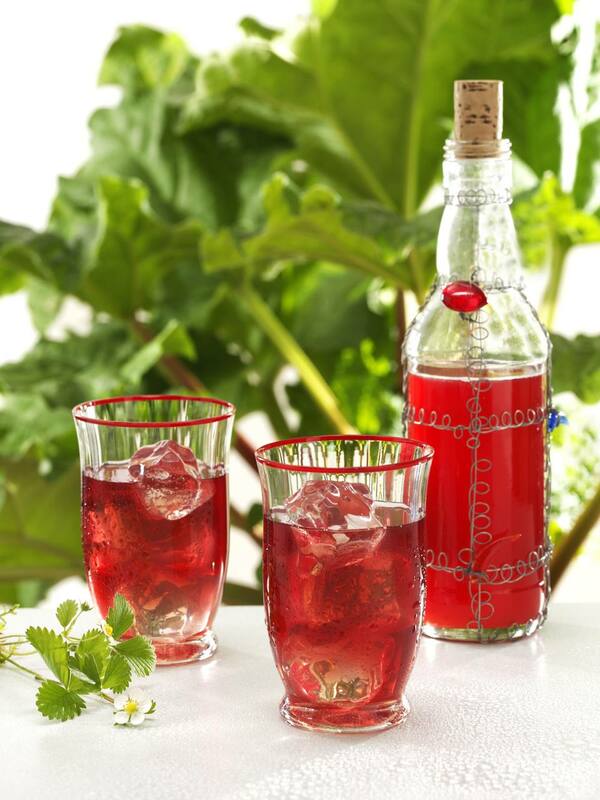 Polish rhubarb cordial is a great way to use an abundance of springtime rhubarb. You'll have to wait several months for this fruity liqueur, but it's worth it. Combine rhubarb and vodka in a large, sterilized glass container. Seal and set in a dark, cool place for 1 week. After 1 week, pour through a sieve and transfer rhubarb-infused vodka into a clean, sterilized glass container and seal. Add sugar to rhubarb, mix well and transfer to a separate clean, sterilized glass container and seal. Place both containers in a dark, cool place for 1 month. After 1 month, thoroughly combine rhubarb mixture with vodka, strain, and pour into a clean, sterilized glass container. Seal and allow to age in a cool, dark place for several months. Rhubarb may be discarded or served over ice cream or pound cake the same day. Have You Tried a Liquid Honey Bun?